This 5 bedroom villa is dominated by luxury and comfort. 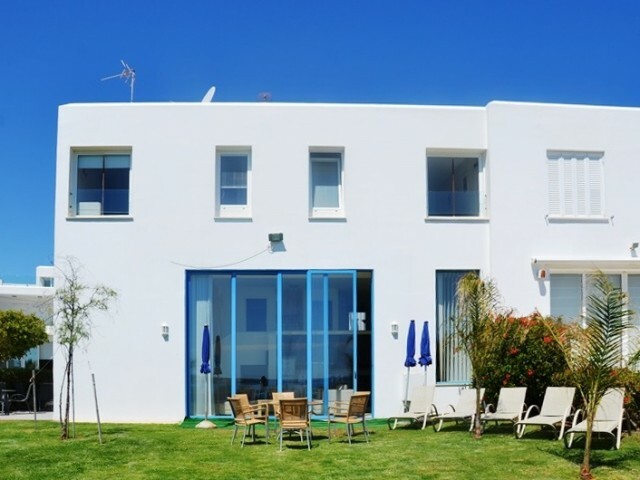 This well-equipped villa in the heart of Protaras. Many bars and restaurants, shops and other amenities are close by. This villa is ideal for family holidays and special occasions. Villa wit.. 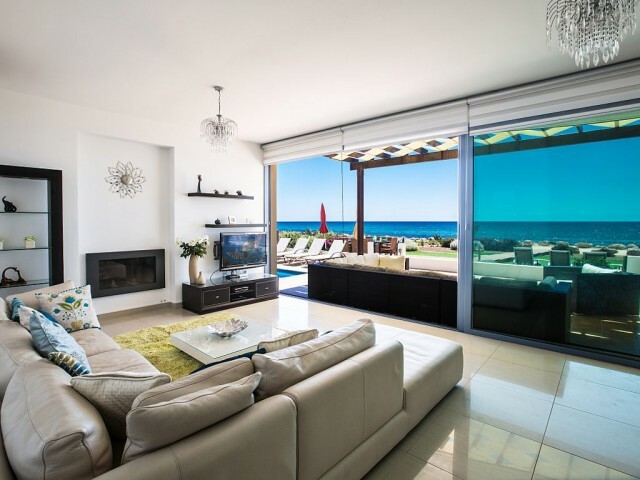 The villa is situated in a quiet location on the beach in Protaras, right next to a small pebble beach, the villa is designed to maximize the comfort of living and relaxation. 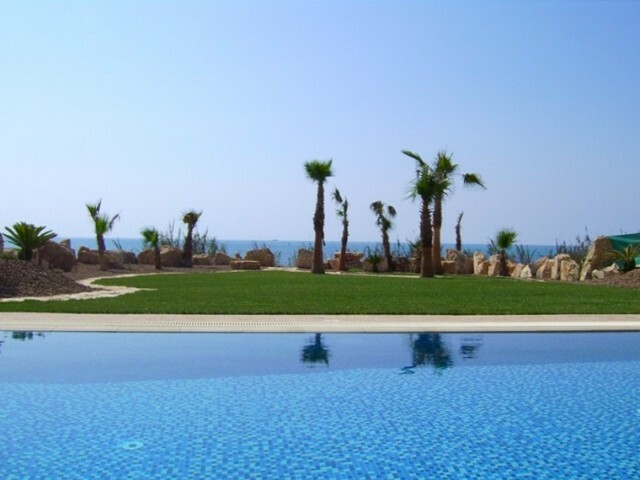 Ideal location on the Mediterranean Sea, in a convenient location, just.. The villa is situated on the beach. The villa consists of 5 bedrooms with private bathrooms on the top floor, a very large open-plan living room, dining area, very large kitchen. Additional room which could be used as an office or extra bedroom, g.. Absolutely stunning Mediterranean-style, spacious villa in a fantastic location on the Mediterranean coast, in the heart of Protaras. 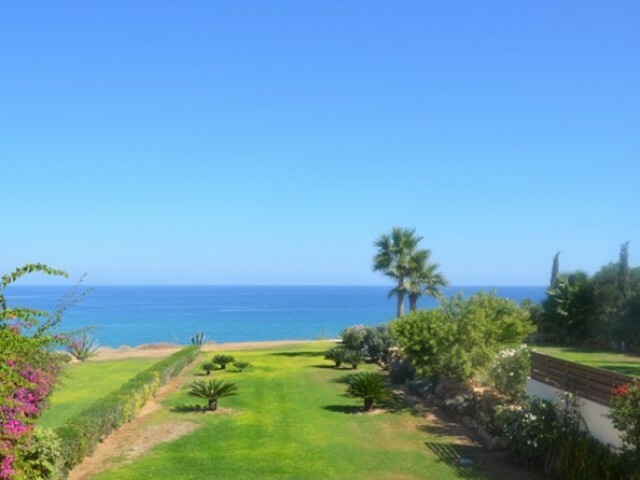 The well-known, very popular beach of Fig Tree is just a 1-minute walk from the villa. This huge villa is very co.. 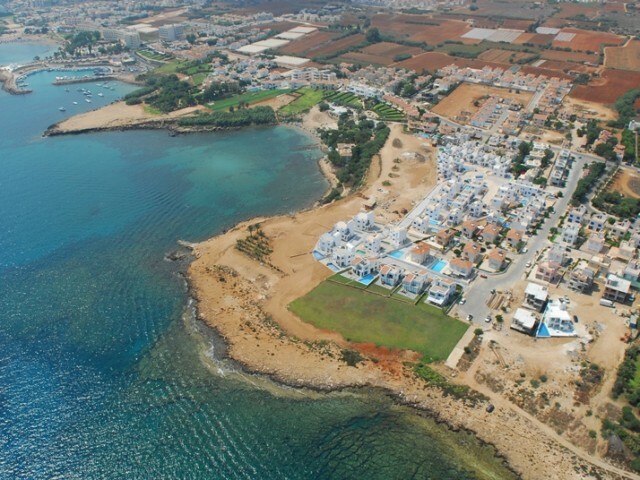 The project is ideally located in the rapidly developing area between Ayia Napa and Protaras. 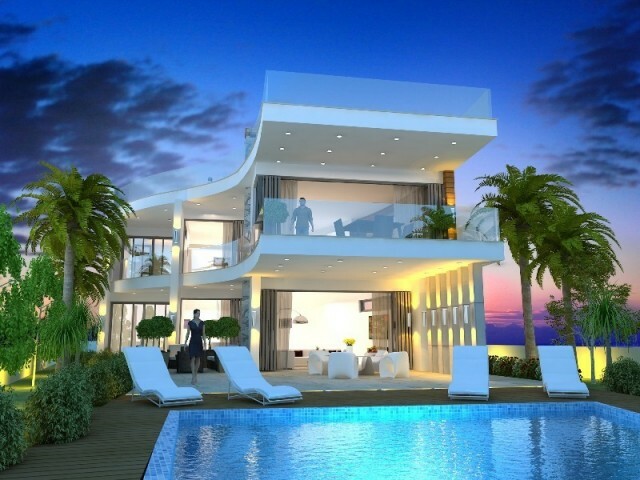 This villa is located on the Mediterranean coast. These luxury villas are exclusive both in location and design. Each villa has been designed with carefu.. This stunning villa with 5 bedrooms, located a few steps from one of the best beaches of Protaras, it combines privacy with absolute privilege to wake up to the sound of the Mediterranean and only a few steps from the beautiful sandy beach. The vi.. This modern detached villa with 4 spacious and bright bedrooms, located in a secure gated community. The villa is equipped with designer furniture and equipped with the most modern appliances. The house is equipped with air conditioning, security .. 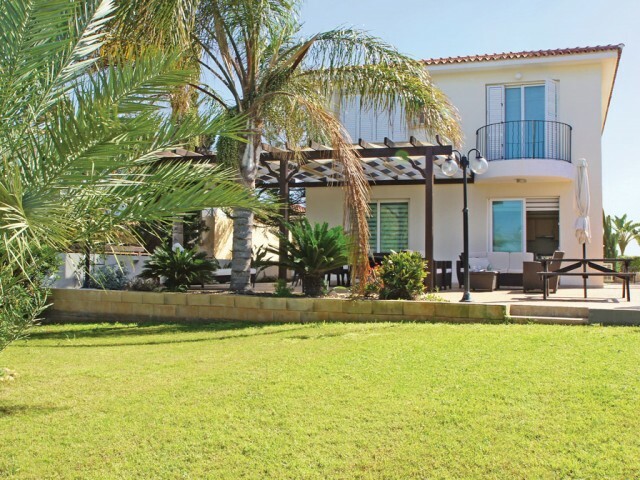 The spacious, modern villa with 4 bedrooms and stunning views of the Mediterranean Sea is located on a large plot of land, at a short distance from the bustling life of Ayia Napa, in a quiet location. On the ground floor a comfortable open-plan lo.. 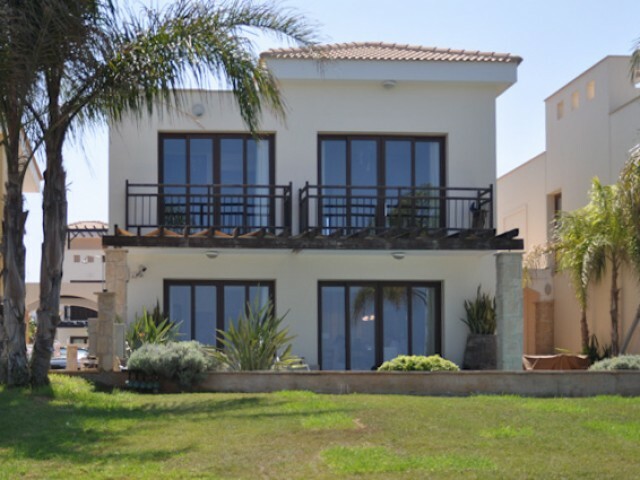 This luxurious, modern 3 bedroom villa with 3 bathrooms is located on the shores of the Mediterranean built in accordance with the highest standards of construction. The villa stunning green lawn 451 m² and an additional 283 m² of land uchastkot. 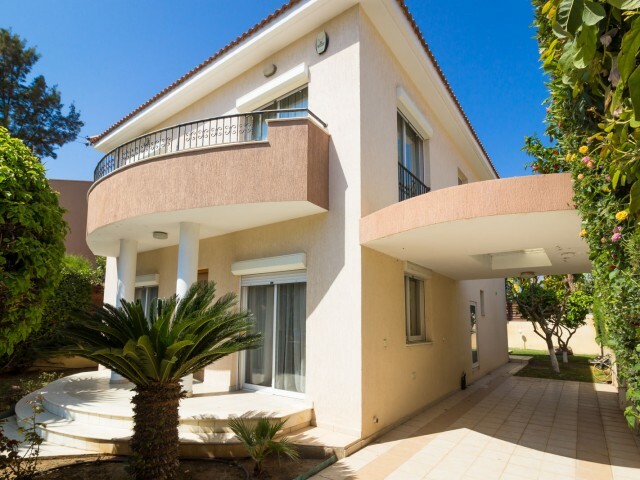 ..
Villa in Limassol with 3 bedrooms in the tourist area, within walking distance to the sea and all the necessary infrastructure: cafes and restaurants, convenience bakeries, pharmacies, supermarkets and much more. On the ground floor there is a liv..